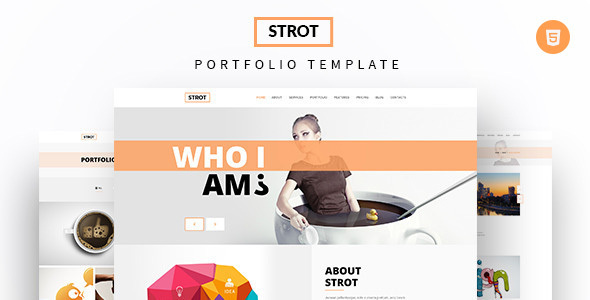 Stort is Simple, Modren and Flexible HTML5 Template with a modren layouts which will be suitable for your Company. Portfolio Layout and blogs pages. Creative Blog, Gallery Photo, Fashion, Photography, Support Site and much more.